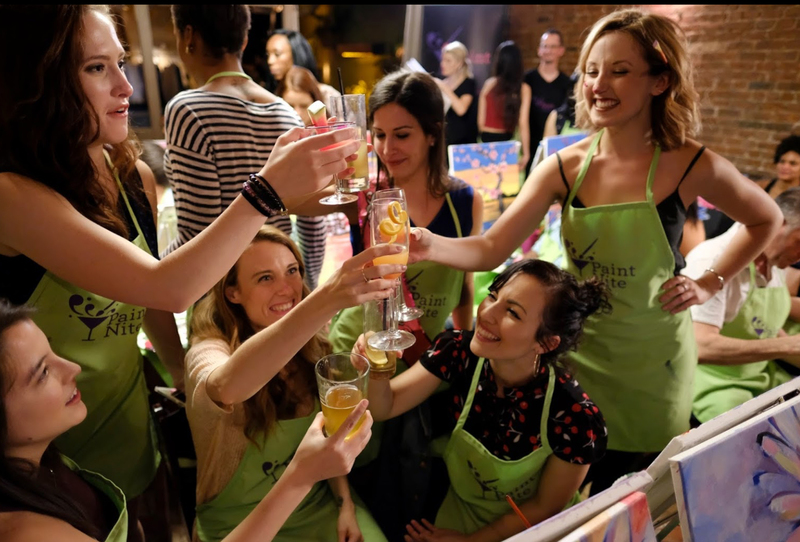 Yaymaker was born as Paint Nite, holding its first event in a Boston bar in 2012. By partnering with thousands of like-minded entrepreneurs and artists, Yaymaker pioneered the idea of creative social experiences that get people up, out & making at bars & restaurants in their neighborhood. Actively expanding its offerings in North America and internationally, the company rebranded as Yaymaker in 2019, hosting locally crafted events in a variety of categories that focus on creativity and community.